A top GOP strategist offered Thursday to run a free campaign for anyone interested in unseating Virginia Del. Kathy Tran (D), the lawmaker who sparked an internet firestorm this week over her radical abortion bill. “Anyone in Springfield Va area HD 42 want to run against this infanticide promoter and liar — DM me, I’ll run your race for free,” tweeted Doug Stafford, who serves as Sen. Rand Paul’s chief strategist. 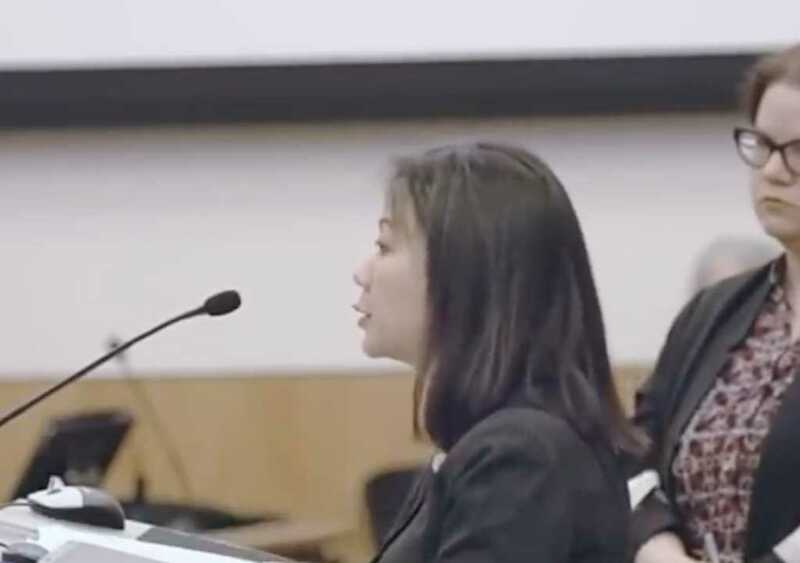 Tran faced intense backlash after she suggested — under her law — a woman would be free to have an abortion even after she had started labor and begun dilating. The proposal, HR 2491, ultimately failed on a party-line vote. Faithwire reached out to Stafford for an interview, but did not hear back from him by press time.